Agree Sonrise was different and good...............Not a Darrell's fan. Sammy Joe’s has always been open for breakfast. 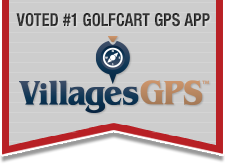 They are our “go to” place when playing golf in the area. Have been to Darrell's in Pinellas. OK food, somewhat overpriced. Rae's Rae's and Keke's but Darrells for convenience.